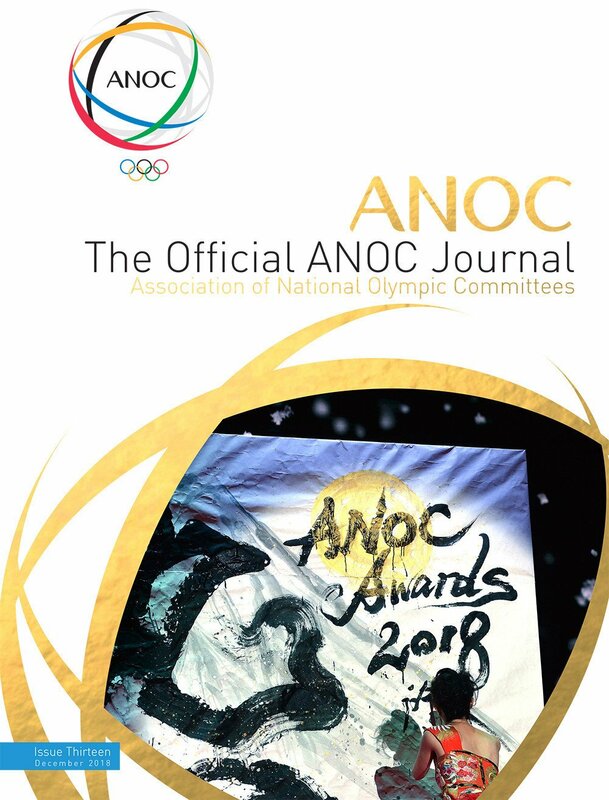 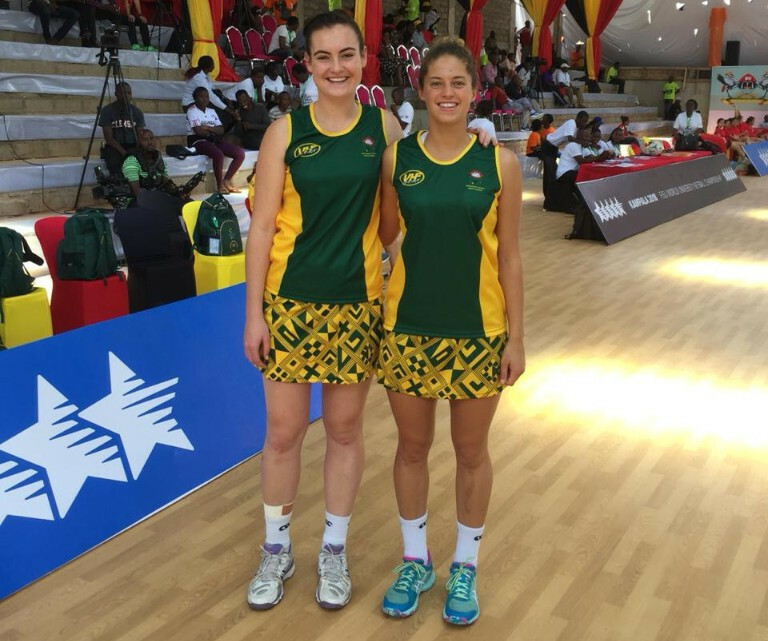 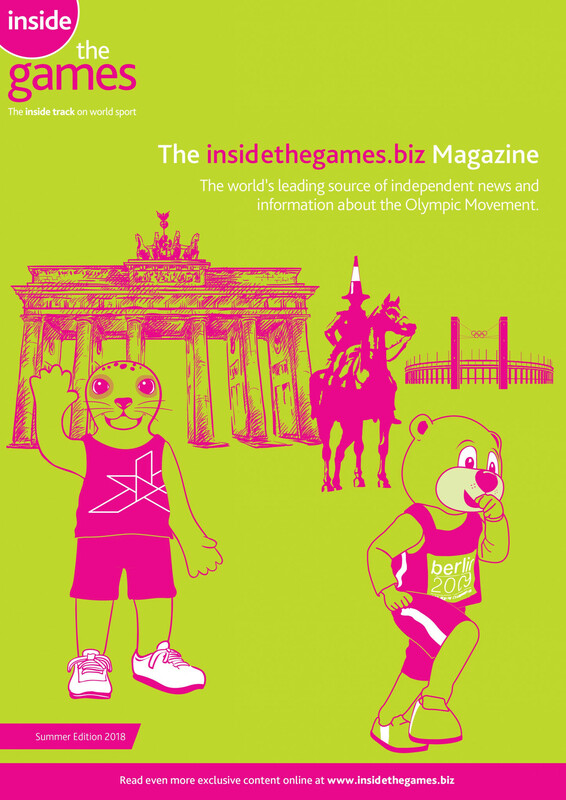 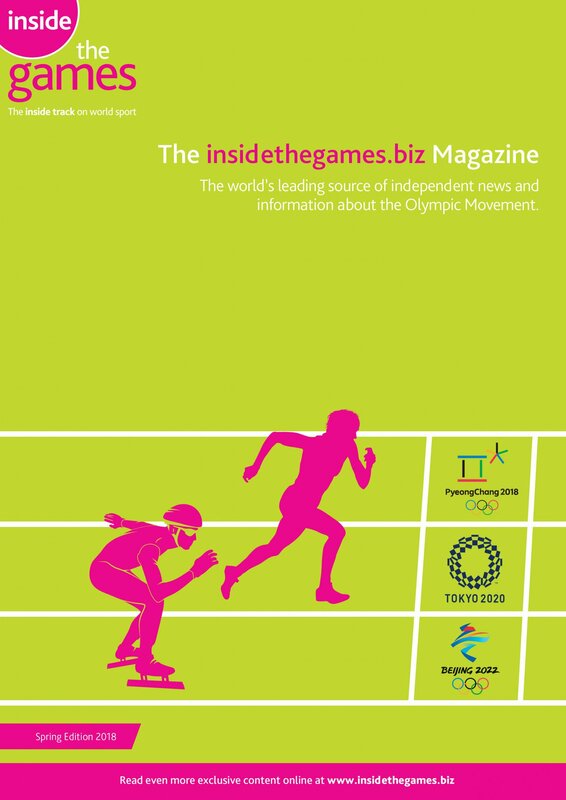 South African player Stephanie Brandt has praised the International University Sports Federation (FISU) World University Netball Championships, despite losing the final in dramatic fashion. 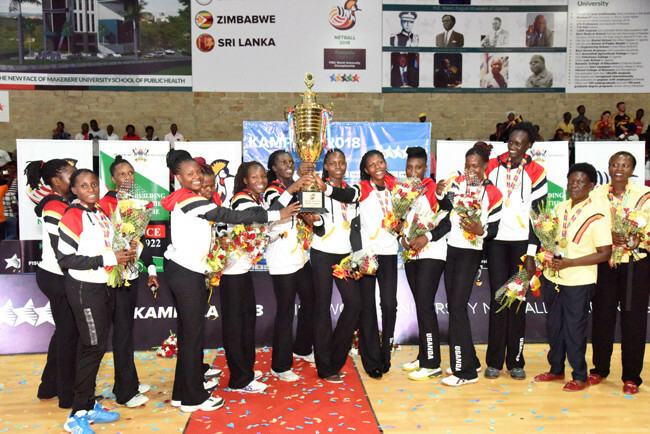 Hosts Uganda have won the International Federation of University Sport (FISU) World University Netball Championships in Kampala today, winning a thrilling final against the defending champions South Africa by just one point. 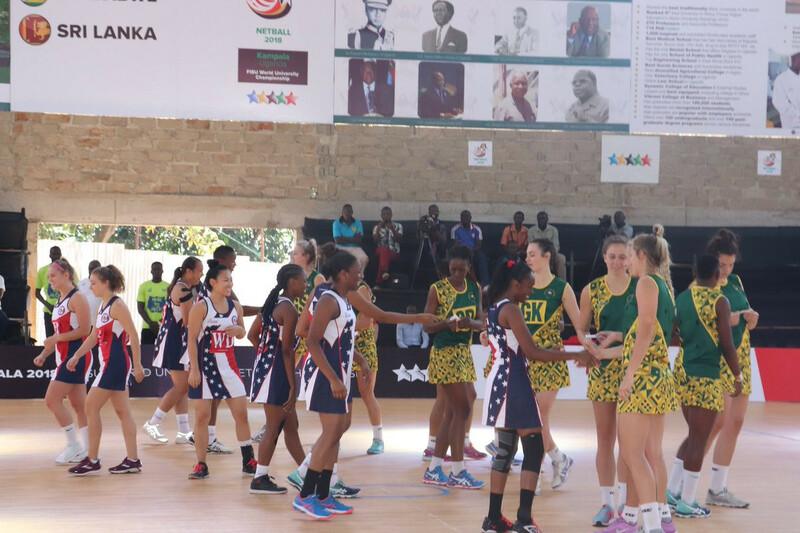 South Africa began the defence of their title in style as they thrashed the United States on the opening day of the World University Netball Championship in Uganda. 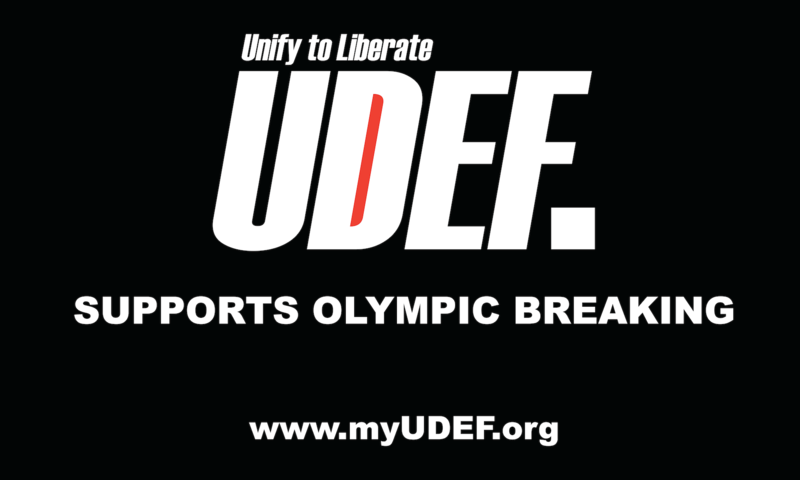 Organisers of the World University Netball Championship are facing a race against time to get the venue in Kampala finished prior to the start of action in the Ugandan capital tomorrow. 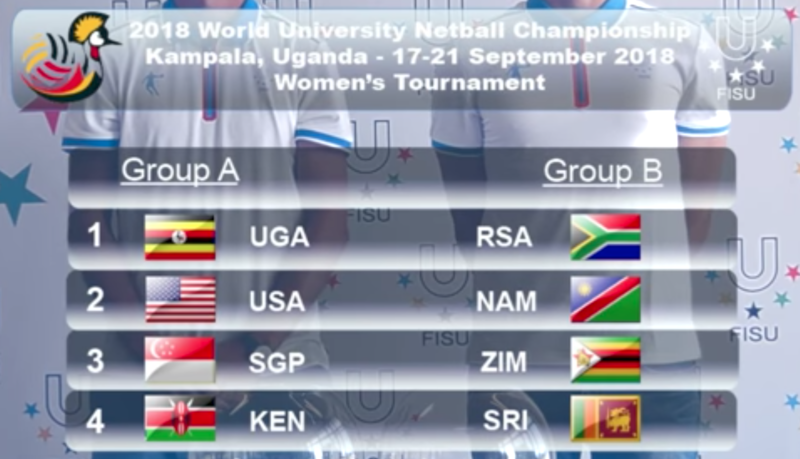 Hosts Uganda will play the United States, Singapore and Kenya in the group stages of the World University Netball Championships next month after organisers conducted the draw for the tournament. 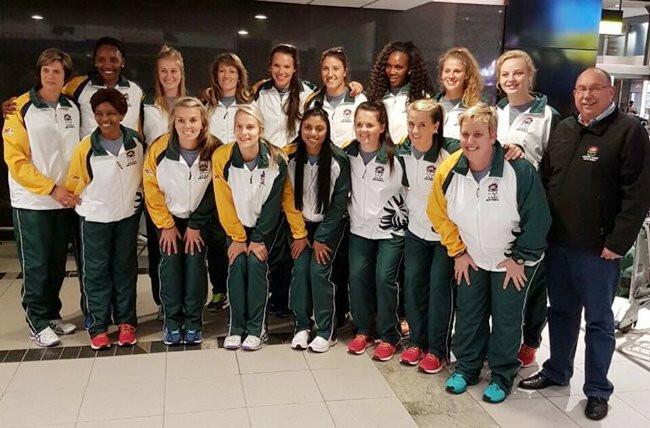 Defending champions South Africa have named a completely new squad for this year's World University Netball Championship in Uganda. 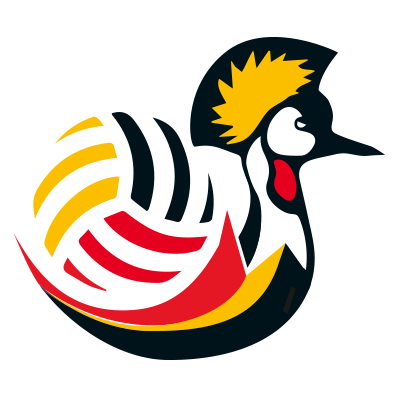 Twelve teams have confirmed they will play at this year's World University Netball Championship in Uganda.